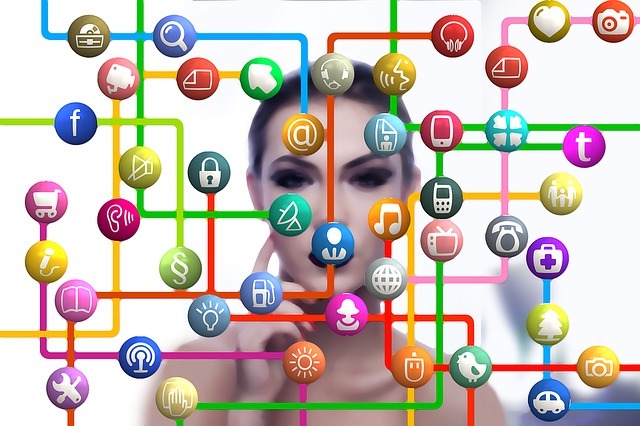 Here are posts, articles and news about Modern Workplace Learning (MWL) selected by Jane Hart for the week 2-8 December 2018. 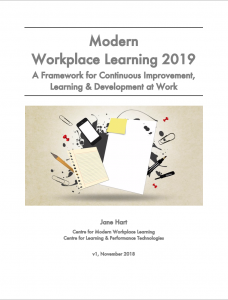 Modern Workplace Learning 2019 aggregates and updates content from previous MWL books with an added focus on continuous improvement, learning and development. 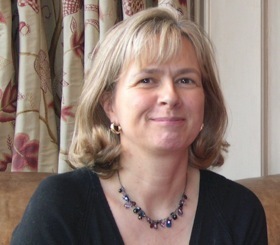 MWL2019 has been produced by Jane Hart, Director of the Centre for Modern Workplace Learning. The first chapter of the web version is FREE. You can purchase access to the other chapters of the web version (below) and the preview PDF. This version will be continuously updated during 2019. A paperback version will become available early in the New Year.